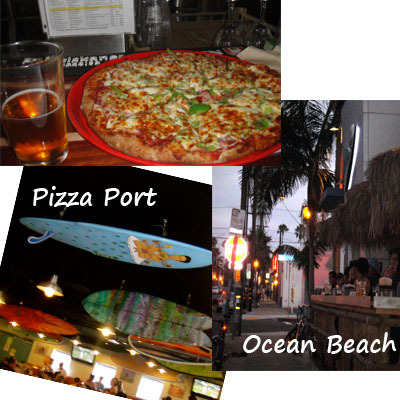 Pizza Port boasts tons of different types of pizza pies, an equal amount of types of beer (the California Honey is my fave), and picnic style seating so you can talk to your neighbors. Needless to say, it is a favorite spot of ours. And we're moving close to one of their locations! Also, the winner of our latest giveaway is Kristi! Kristi email us your contact information so we can arrange your winnings! Ooooh nothing gets me in a better mood than a good night out eating pizza. This looks great. I'll have to try that CA honey. I love Pizza Port! It is seriously AMAZING! Next time im back in SD, I must go I miss it too much <3 thanks for that reminder ;) Happy Monday!